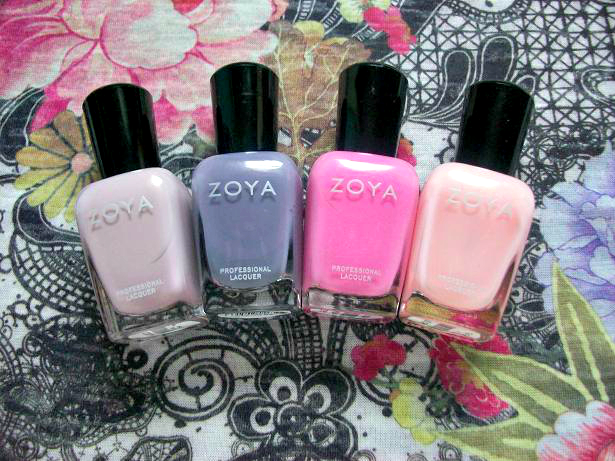 As you guys might know I am a huge Zoya fan, I think the company is great! They always have some amazing promotions flying around and they have a wonderful color selection! 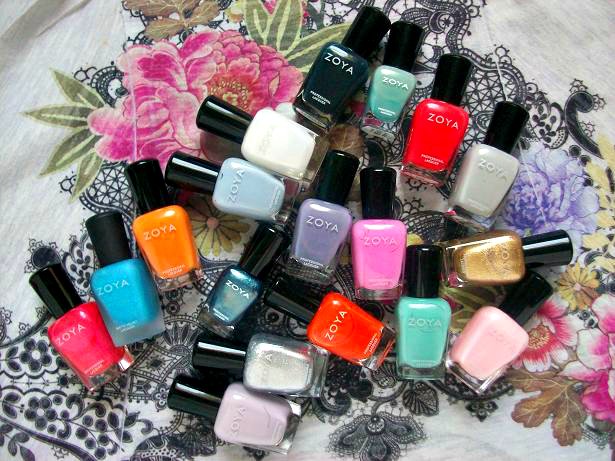 I discovered Zoya about 3 years ago and have collected quite a few bottles from them over time. 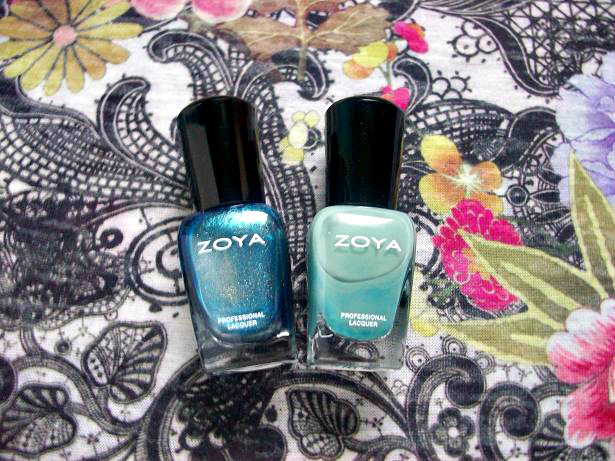 So today I thought it would be fun to show you my current Zoya nail polish collection. Gaia (my favorite), Dove, and Trixie. Cynthia, Phoebe (this one is matte), Wednesday, and Kristen. Kendal, Caitlin, Shelby, and Bela (This one is really sheer). Belle, Kate, Coraline (All 3 from the Birchbox blogger set), Arizona, and Ziv. 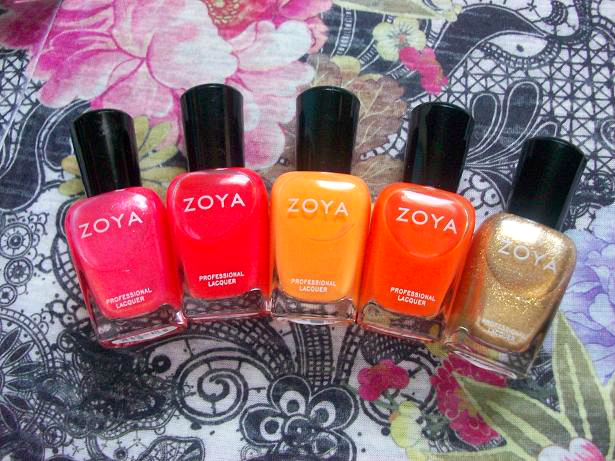 These are mini Zoya bottles that I've gotten in some of my Birchboxes. Noel and Bevin. 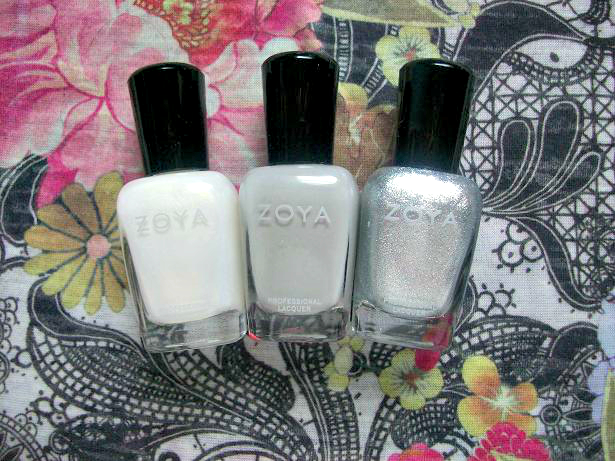 What's your favorite Zoya nail polish?